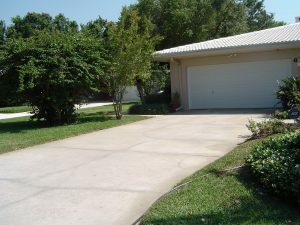 Offering Pressure Washing and Safe non pressure washing services in Pinellas County and Tampa Bay Florida. 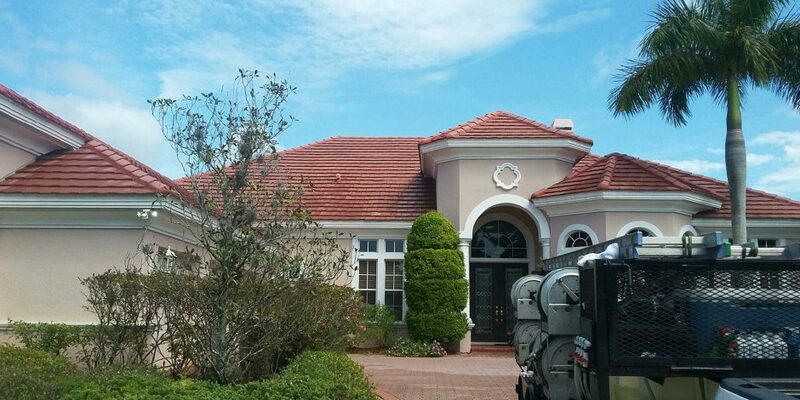 We have specialized roof washing treatments for both shingle and tile roofs. 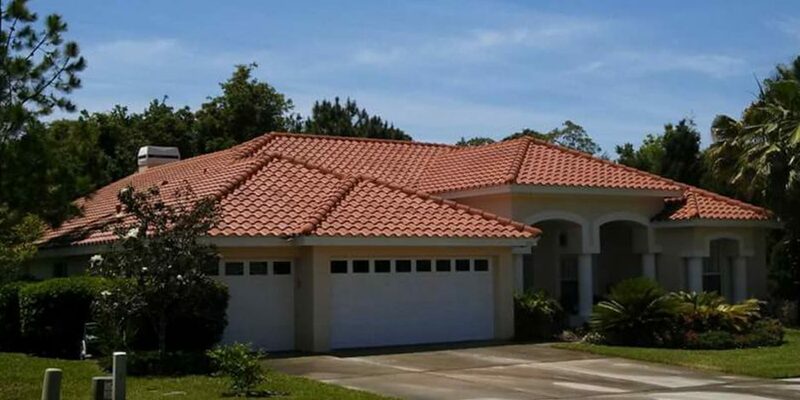 Our method of roof washing allows us to kill mold, spores and fungus not just at the surface but at the root where it grows while preserving the integrity of your tiles and or shingles. 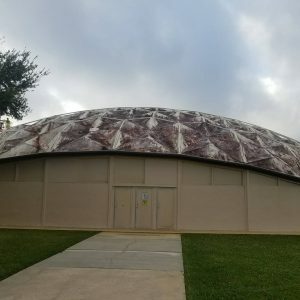 We also use a non damaging soft wash cleaning method on homes, buildings and pool screen enclosures to kill and remove mold, mildew, dirt and bugs. 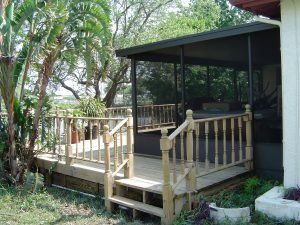 We wash other surfaces such as concrete driveways, sidewalks, pavers, pool decks, patio furniture, wood and vinyl fencing, wood decks, boat docks, and more. 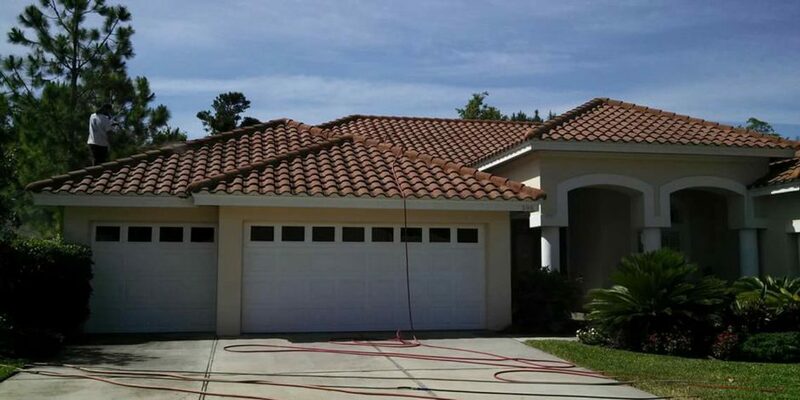 Utilizing both pressure and non pressure washing methods we are able to provide the safest and most effective cleaning in the industry. 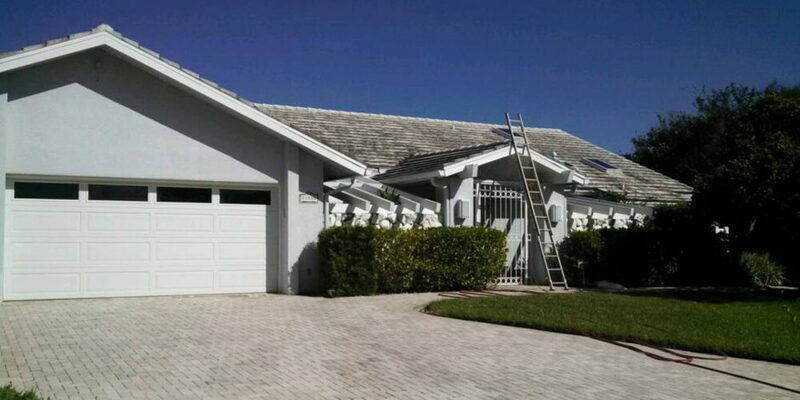 We are not a lawn care company that does roof cleaning sometimes. We are not a painting company that does house washing sometimes. 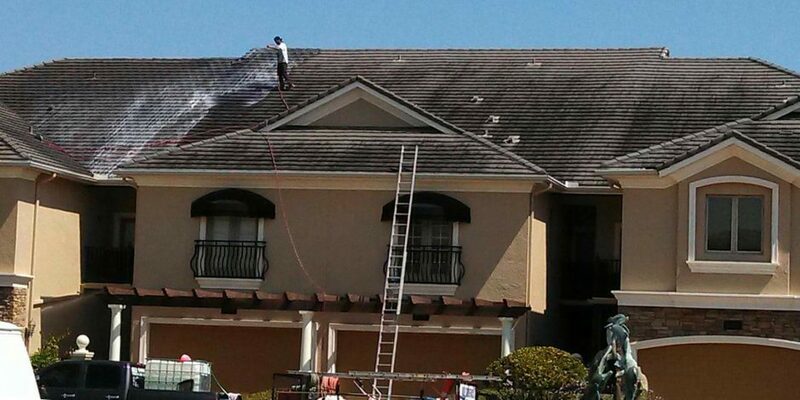 There are many good professional surface cleaning companies offering exterior washing of properties. 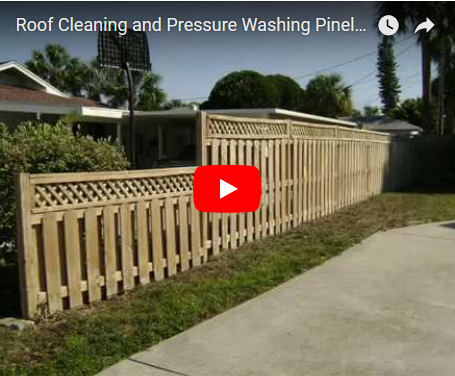 Unfortunately, there are also many companies that offer pressure washing services that DO NOT have the knowledge & experience to safely clean your property. 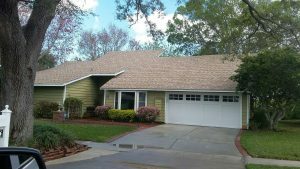 High pressure damage to siding and roof shingles, cut window screens, dead shrubs & flowers, high pressure wand marks in concrete surfaces as well as dirt, mold and mildew that is just not cleaned off all the surfaces. 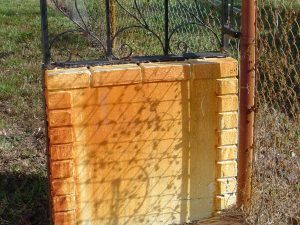 We see damage & ineffective cleaning of properties often, companies that really have no idea how to clean. 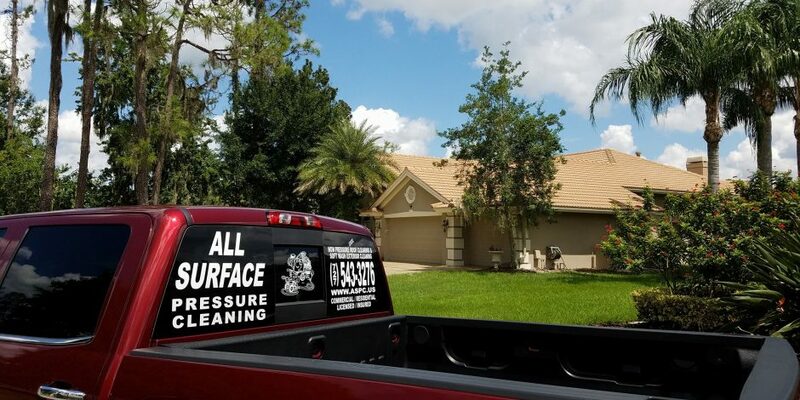 We want to assure you that you can avoid damage and get quality, professional, cleaning of all your properties surfaces when you hire an industry leader -> All Surface Pressure Cleaning. 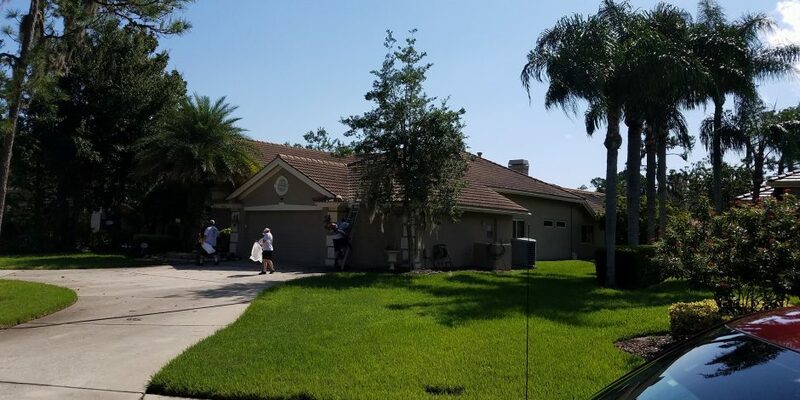 A professional exterior surface cleaning company dedicated to offering our customers the safest and most effective way to clean all your properties exterior surfaces, without damaging them. 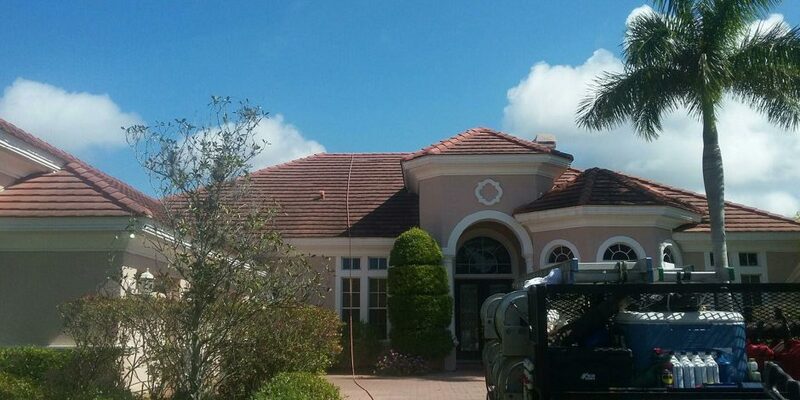 With over 20 years experience in the power washing and roof cleaning industry we are able to offer our customers peace of mind knowing that their pressure and non pressure washing needs will be cared for and will be performed correctly the first time. 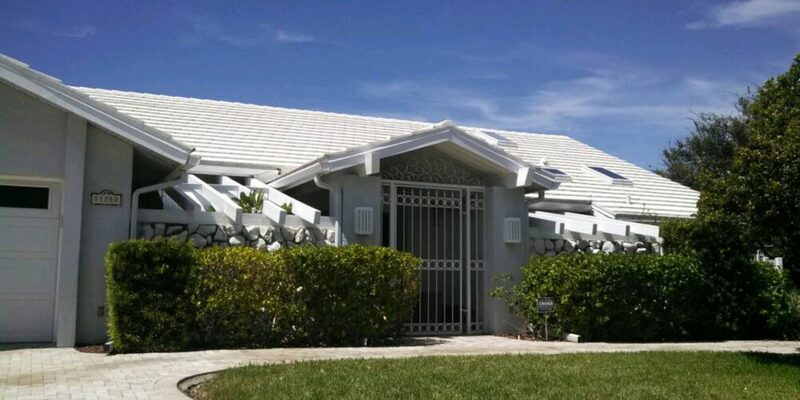 We are licensed and fully insured for your protection, and as always estimates are free. Proper cleaning goes a long way! 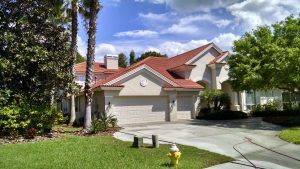 Our experience, cleaning techniques, and trusted team are here to help you improve the value of your home. 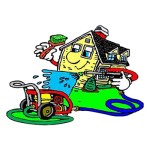 Cleaning and Washing your home properly will improve the longevity of your home and its surfaces. 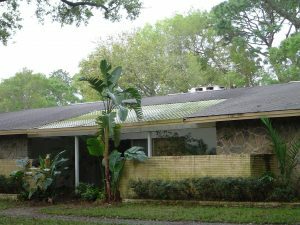 We can do it all, from condos and townhouses, to single family homes and estates, and high rise and commercial buildings.